A teenage girl is facing being out of school for six weeks because she got her ears pierced and wore gold studs to class. Ellie-Rose Longley-Hall was put in isolation because of the studs and so her mum Katie Marsham, 33, decided to take her out of Kingwood Academy in Hull. 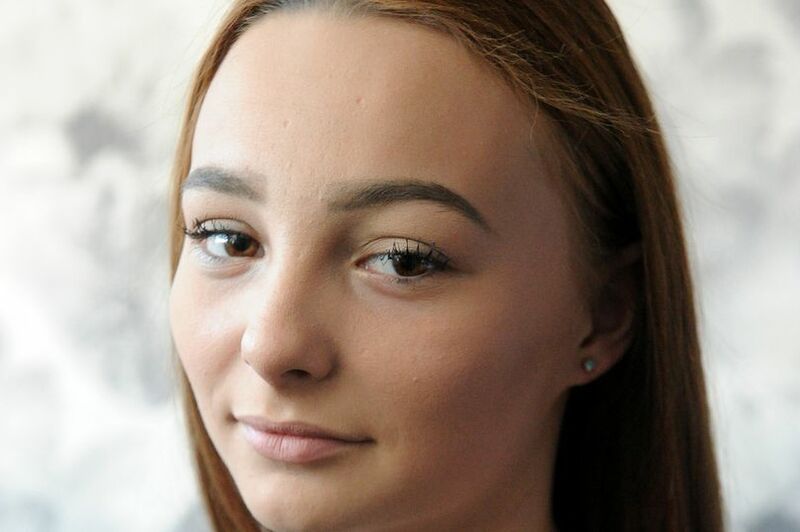 The 15-year-old had only got her ears pierced two days before and went into school with a pair of gold studs which had small blue diamonds in them. However, staff at the school said she would have to remove the earrings or be forced to work “in consequences” – a form of isolation where pupils are segregated from their classmates. 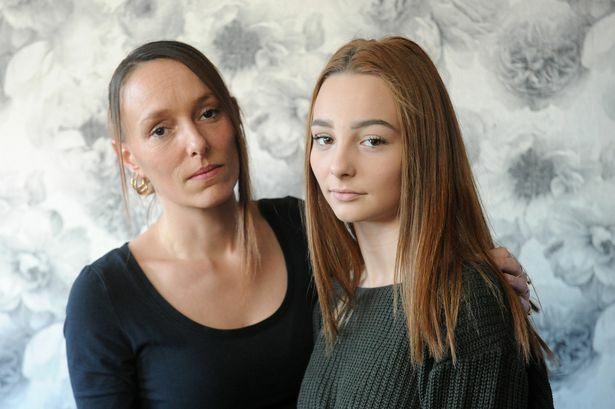 Disgusted by the decision, Mrs Marsham took Ellie-Rose out of school as she did not think she deserved to be punished because of her earrings, reports Hull Live. The mum-of-four said: “I brought her home because she can’t be sat in there when she should be studying. I think it’s wrong, especially when it’s her last year of school and she has had a lot going on in her life at the minute. Ellie-Rose plucked up the courage to have her ears pierced last weekend despite having a “fear of needles”. However, her mum said she cannot take them out for another six weeks as they may become infected meaning she may not return to school until next year. Mrs Marsham says her daughter is already “stressed out” by the prospect of facing such a lengthy time out of school and she is worried the Year 11 pupil could now fail her GCSEs. She said: “Ellie-Rose has got exams coming up and she is supposed to have one on Friday. She is going to fail them if she has to stay out of school that long and I don’t want that to happen because she has been working really hard. It comes after the school told at least three boys to get their hair cut or be put in isolation. 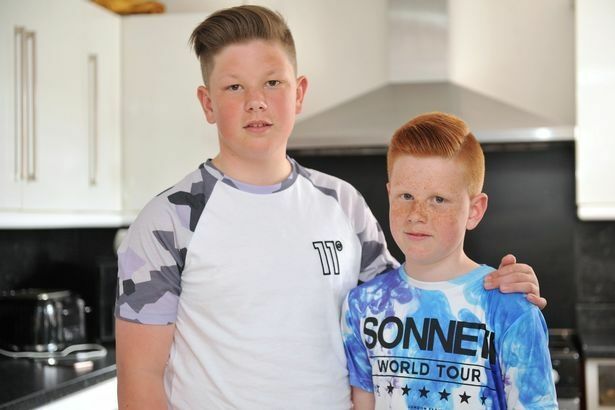 Leroy and TJ Wilson were told their hairdos did not meet uniform policy with Bradley Thompson’s mum also told by the school to sort out his hair or find another school. Kingswood Academy says it expects the "highest standards" from its pupils when it comes to school uniforms. Anyone who fails to meet these expectations is placed in isolation if they do not rectify the issue. A spokesman for the academy said: "We at the academy have the highest of expectations regarding uniform - including jewellery - which have been in place for the last three years. “These expectations are made very clear in the uniform policy which is shared with parents and students annually, and is also displayed on the academy website. “Any student who fails to meet the standard initially has an opportunity to rectify the issue, if not they are placed in isolation. 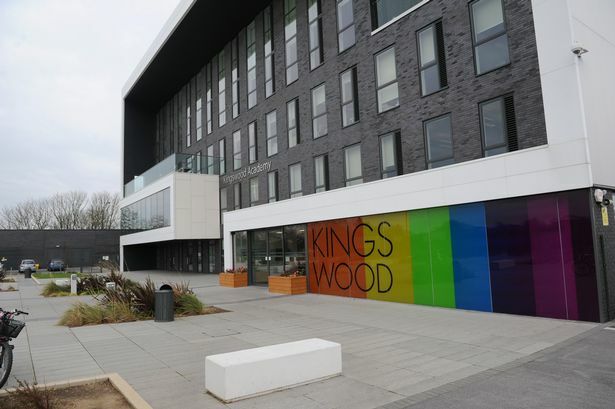 “In February 2018, Kingswood Academy was judged to be 'Good' in all categories and Ofsted commented specifically on how proud students were of their school and their uniform, which they wear with pride." _“These expectations are made very clear in the uniform policy which is shared with parents and students annually, and is also displayed on the academy website. What part of that did you not understand, Ellie-Rose? Katie?